AG EXEMPT is already in place for horses! 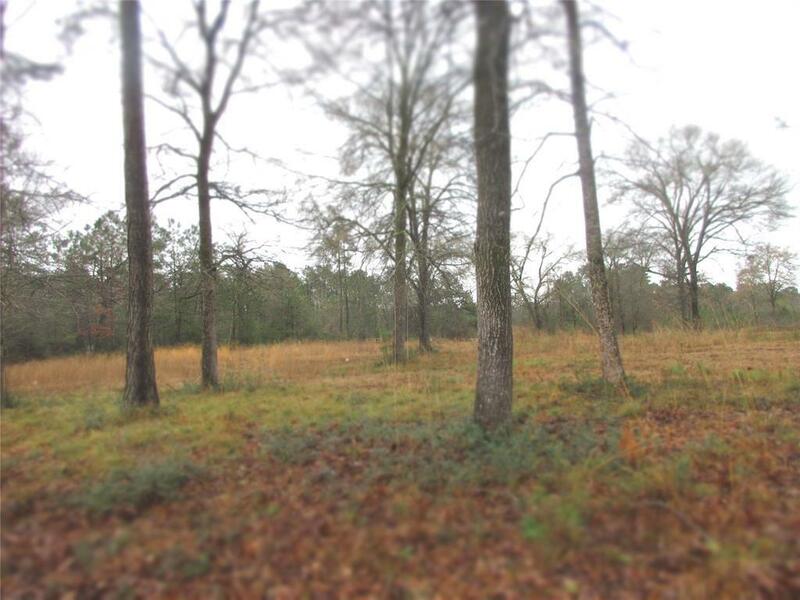 Cleared 10.6 +/- acres. Plenty of hardwoods left to shade your home or livestock. This block and section of Indigo Lake Estates allows horses, cows, chickens. Land has a gentle slope to the back, which is great for drainage. 3-rail fencing on 2 sides. 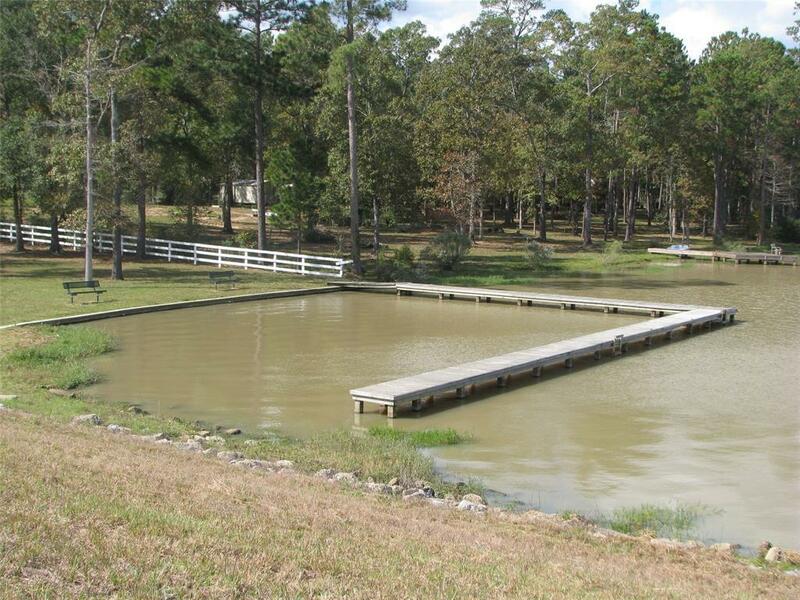 Ammenities for Property owners of Indigo Lake Estates include 160 acre private ski and fishing lake, sandy beach, community center, ball fields and riding/nature trails. 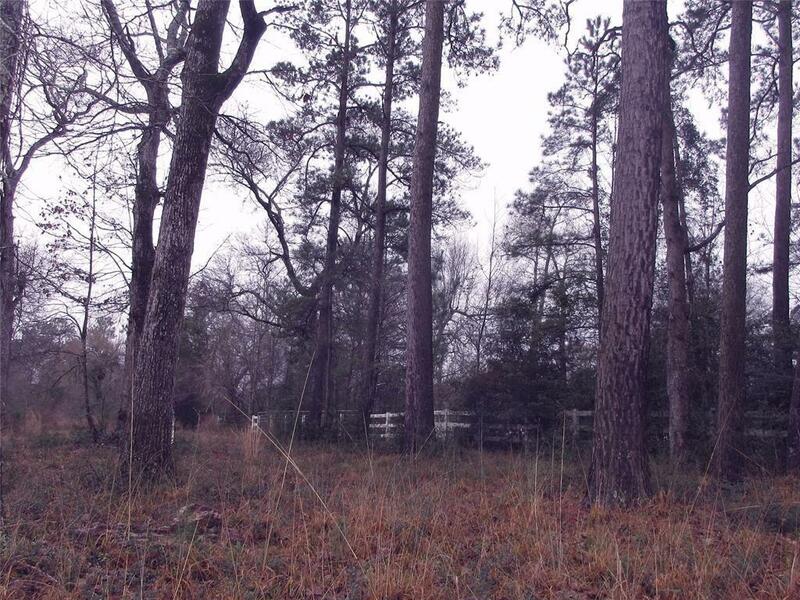 This is a beautiful subdivision in highly acclaimed Magnolia ISD!